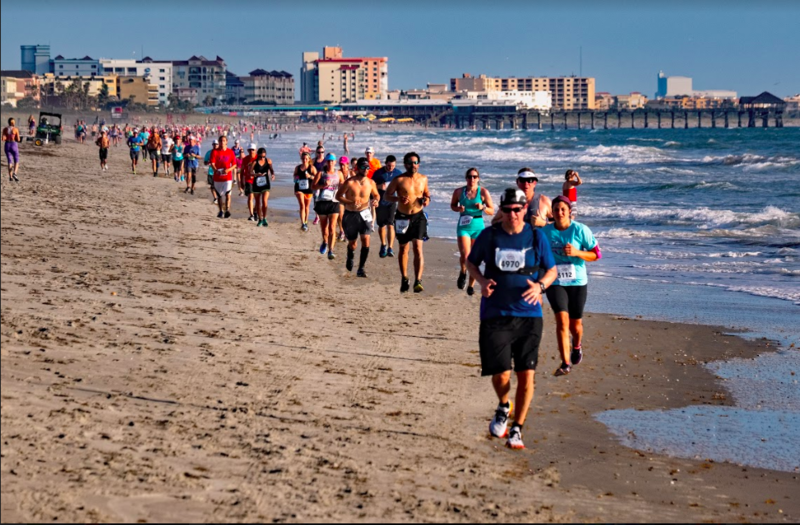 Run by the sea and through the most storied beach history on the Space Coast as you head up coastal A1A from Patrick Air Force Base and into Cocoa Beach. From there, you will continue up A1A passing by our title sponsor’s World Famous Ron Jon Surf Shop and looping through a tree-lined neighborhood before entering an access where you will begin your low-tide, 2.9 mile run on the flat and hard-packed sands of Cocoa Beach. 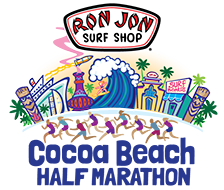 Off the coast you are very likely to see fishing boats, giant cruise ships, porpoises and diving birds. 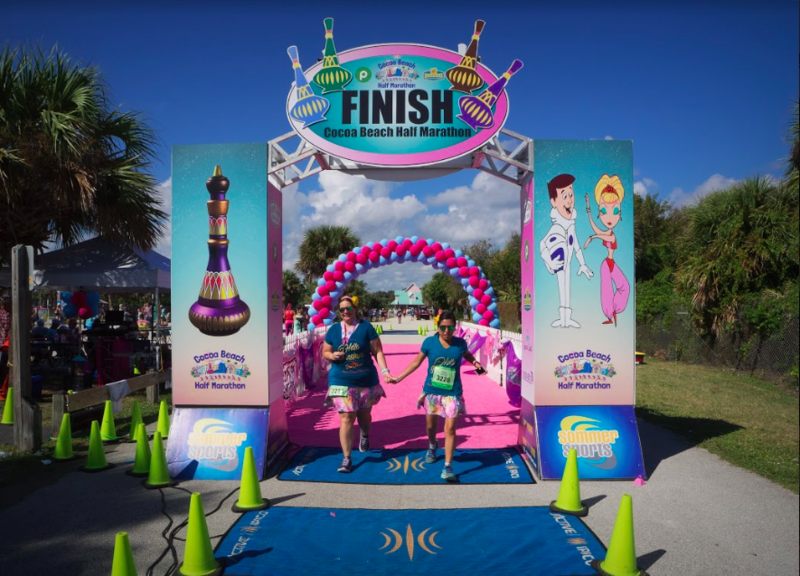 Once off the beach, you will head back onto A1A and a fabulous finish on I Dream of Jeannie Lane! 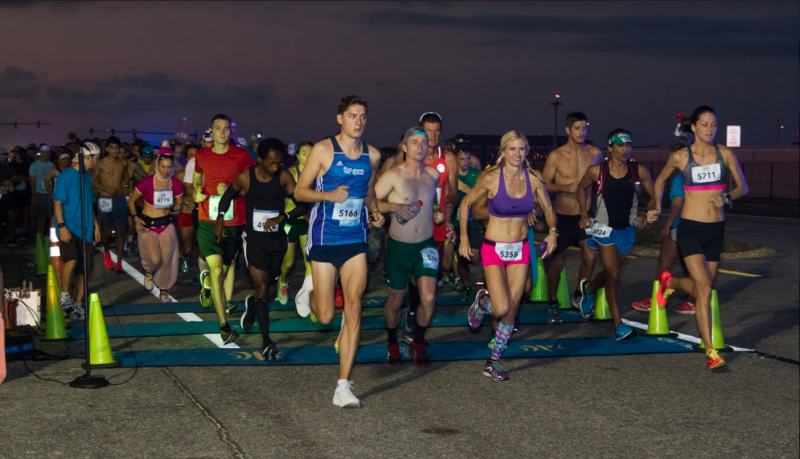 The race features the individual 13.1 miles marathon distance and a 1/2 marathon relay whereby two member teams run 6.55 miles each to share the glory. 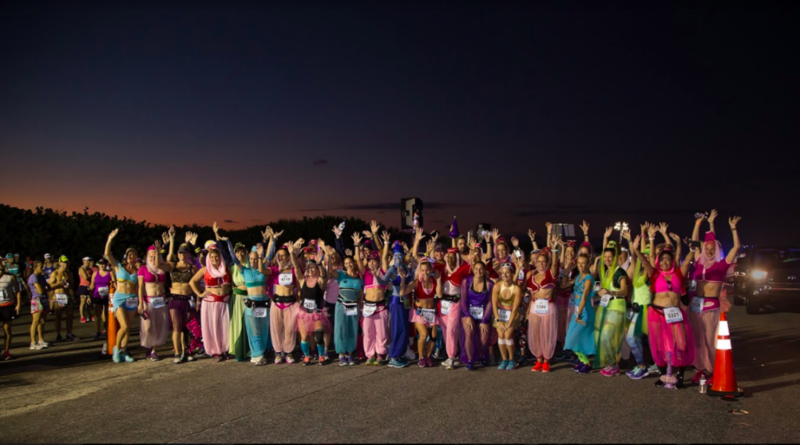 There is also a Genie costume division specifically for those who run in their favorite Genie apparel and a Major Anthony Nelson division for those running in military uniform! There is a HARD 4 hour time limit for all entrants. Amenities will include a few musical acts along the course, tech shirts to all pre-registered runners, custom Genie Bottle embroidered running caps and a one-of-a-kind custom made and hand-painted Genie Bottle medal for all individual and relay member finishers!! 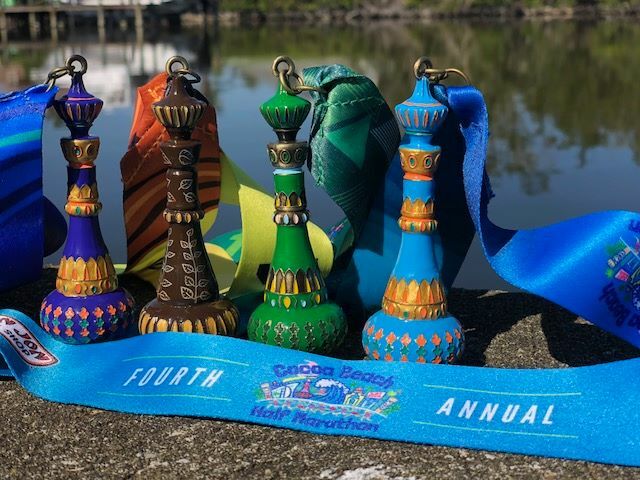 Actual hand-painted Jeannie Bottles to overall male and female winners, male & female Masters runners & Jeannie division female and female Masters winners. 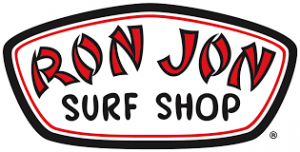 Overall Male + Female winner receive a Ron Jon Surfboard! Fun in beautiful Cocoa Beach!